The new beginning Laser team is aimed at kids who have sized, or aged, out of Optis but do not want to sail double-handed dinghies; or, kids who have always looked forward to this exciting, one-design Olympic class dinghy. They will learn the basics of laser sailing such as, upwind sailing, downwind sailing, trim, controls, body placement, starts and boat handling. Participants will train with the Laser Travel team when both are at SSA. Sailors can charter a boat from SSA (first come first serve basis) or bring their own boat. 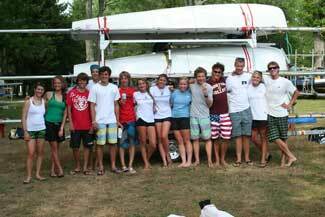 They will travel around the Annapolis area to compete in local regattas like the junior Olympic event in Baltimore. Students will learn how to handle this challenging boat with boat handling drills and physical training. 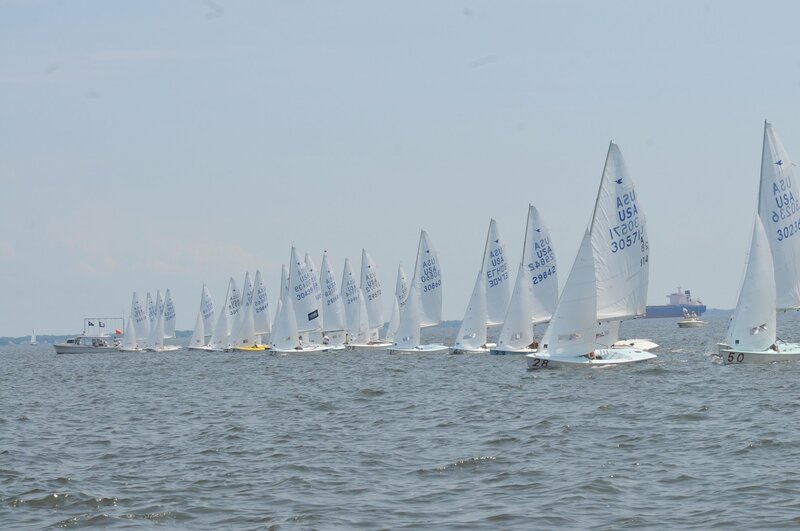 Students should have completed one summer of opti sailing or similar experience. The central focus of this class is to learn how to sail the boat.